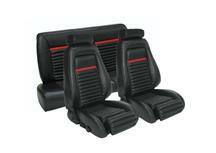 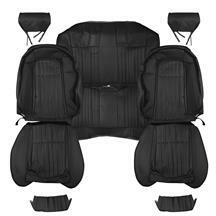 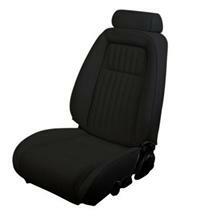 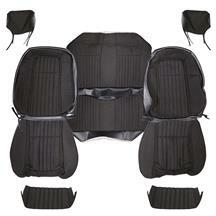 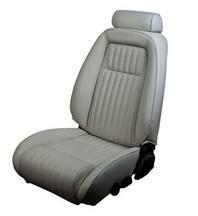 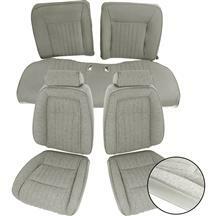 After years of abuse the seat upholstery in your 1991 Mustang is, more than likely, due for replacement. 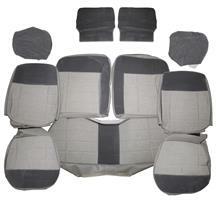 If this is the case LRS, the leader in Fox body restoration, has exactly what you need! 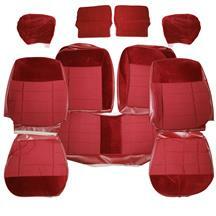 Check out our lineup of replacement Mustang seat upholstery, available in cloth, vinyl and leather to restore your Mustang's seats to like new condition. 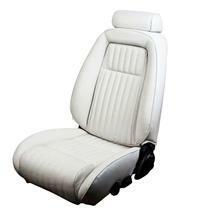 Whether you have standard seats or sport seats our selection of Mustang seat upholstery will contain what you need to restore your interior. 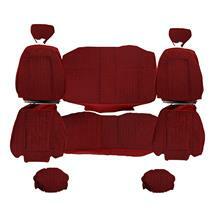 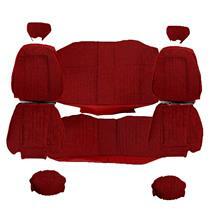 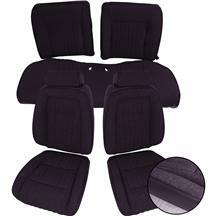 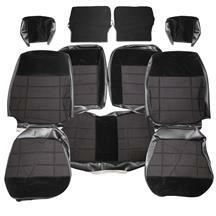 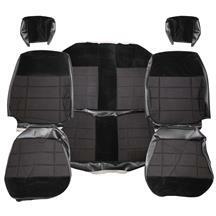 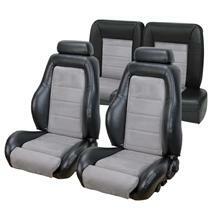 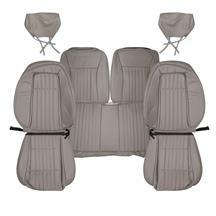 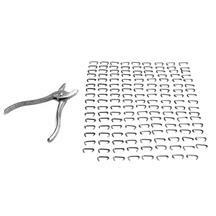 Made from OE patterns these replacement upholstery sets are the closest thing to factory equipment you will find in the Mustang industry today.